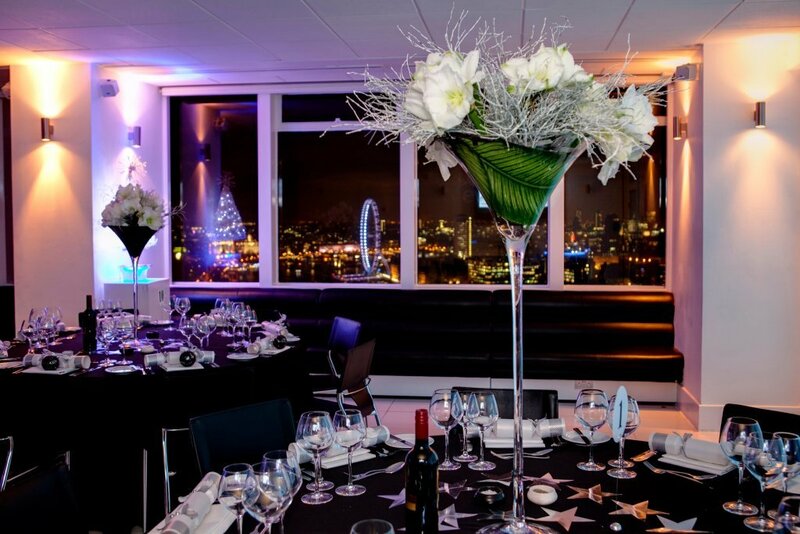 Breathtaking views across London, Altitude is the ultimate backdrop to any event. 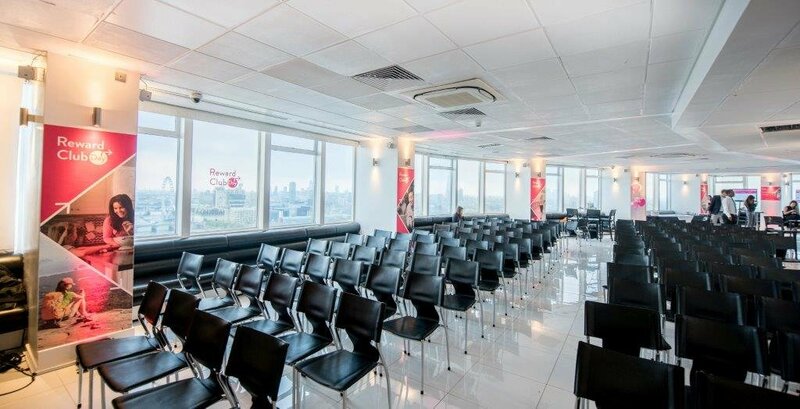 Our venues are located within the Grade II listed Millbank Tower. 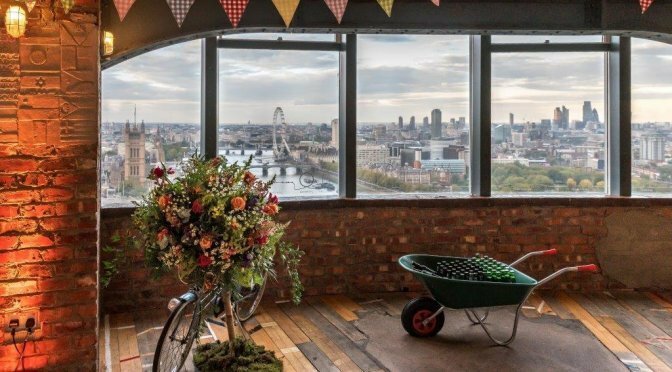 The Millbank Media Centre on the ground floor is a versatile space with its own digital cinema and outdoor terrace, while SKYLOFT is a popular warehouse-style venue with exposed reclaimed brickwork and wooden floor. In contrast Altitude 360 offers a modern, bright and highly original space with our famous 360° views of the capital. 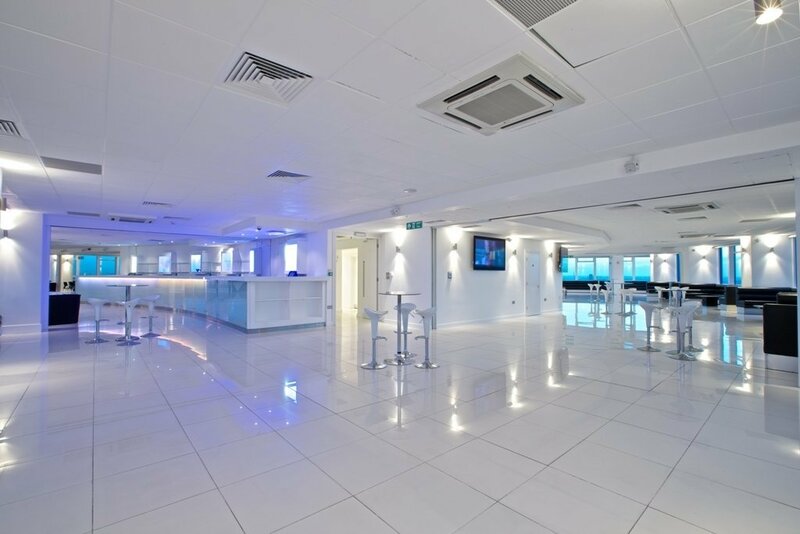 Altitude is the ultimate destination for both corporate and private events. 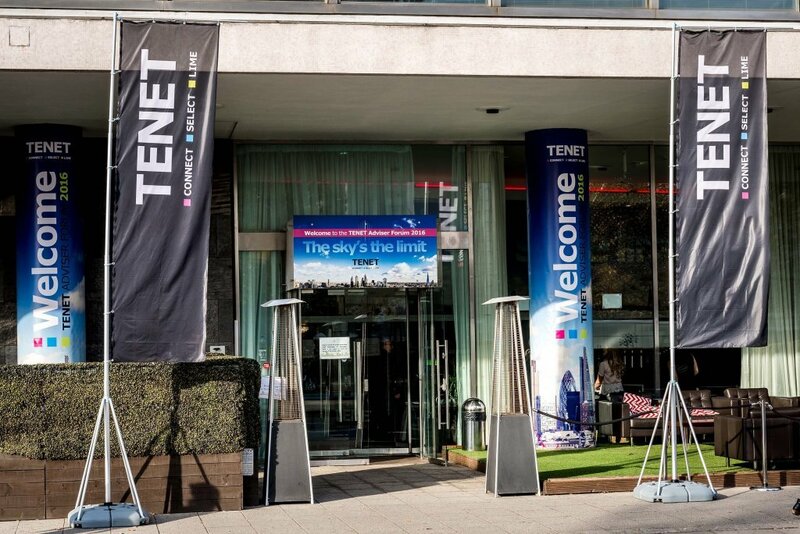 Our amazing venues and our meeting rooms offer a flexible range of solutions to suit all types of events. 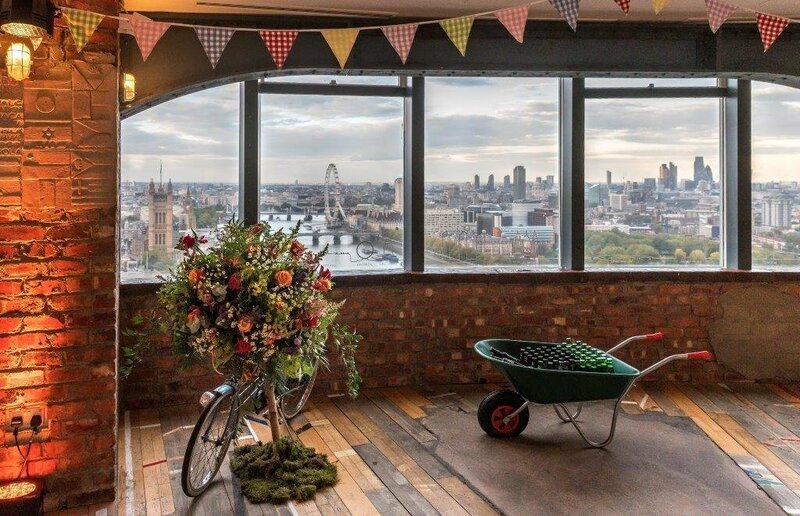 Enjoy the unique London skyline in this contemporary space offering a blank canvas for just about any type of corporate or private event. The space can accommodate up to 650 people with flexibility to separate the entire venue in to five individual areas. 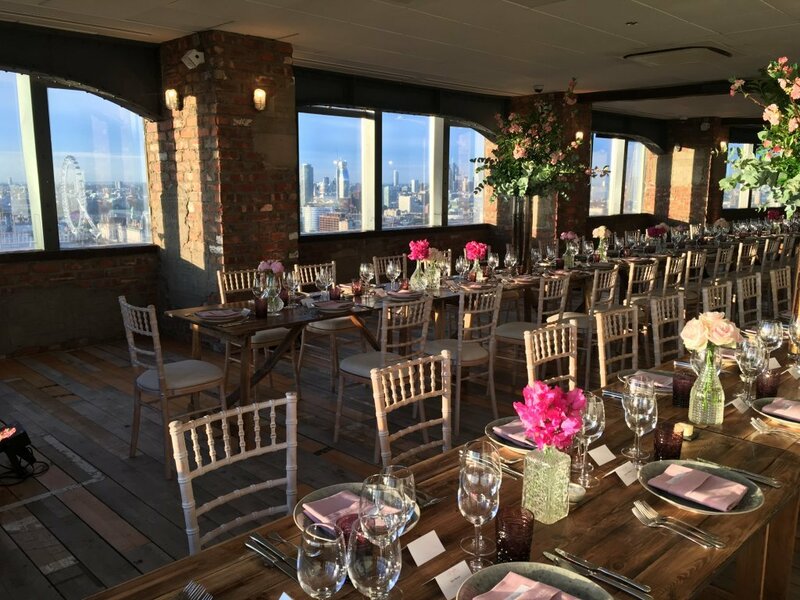 By contrast, Skyloft is a unique warehouse loft style event space with our stunning wrap-around views of London. 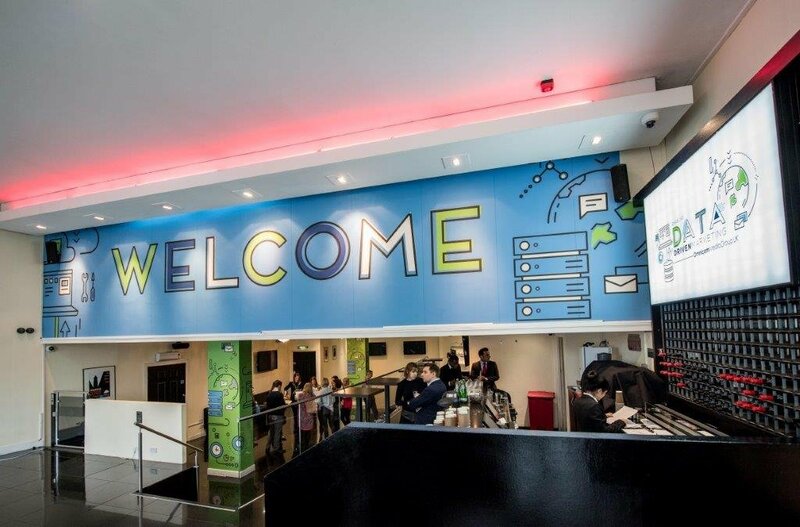 With a capacity to host up to 550 people, the venue offers a flexible solution for any event with a warm and welcoming style that’s all its own. 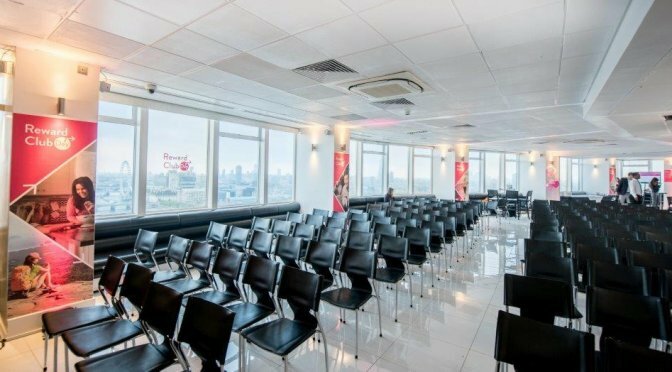 With unsurpassed views across the Thames, Millbank Media Centre is a versatile, self-contained event venue with a large foyer and reception area with a fully stocked bar. With its own kitchen and facilities, your event is assured exceptional food and service by our in-house catering team. 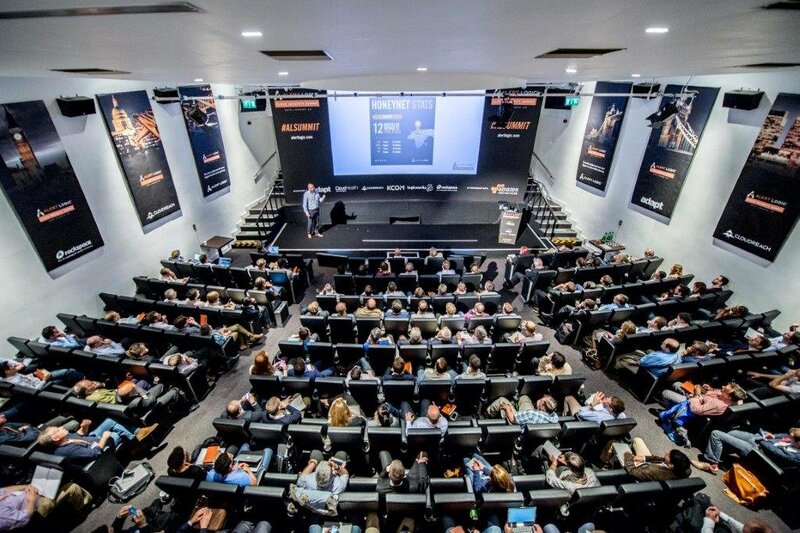 The 270 seat auditorium is ideal for product launches, conferences and private film screenings but is also great to add the wow factor to private parties too. 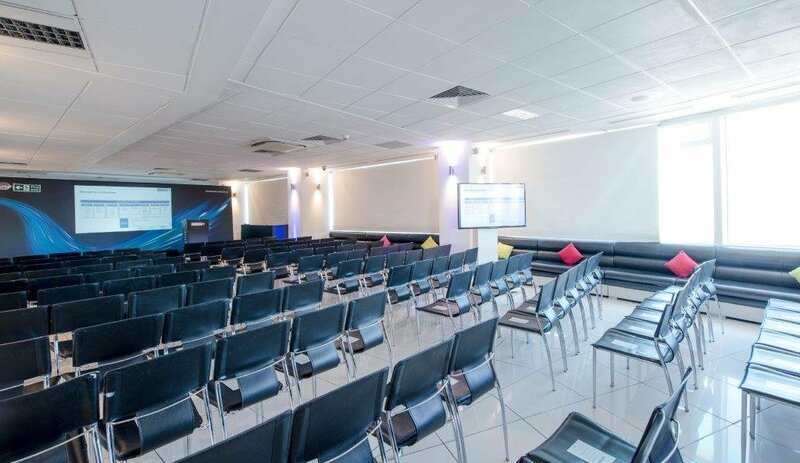 With surround sound and full HD projection, the auditorium can be used in conjunction with our other venues to create a truly immersive experience for your guest or delegates. Altitude London goes WILD in 2019!